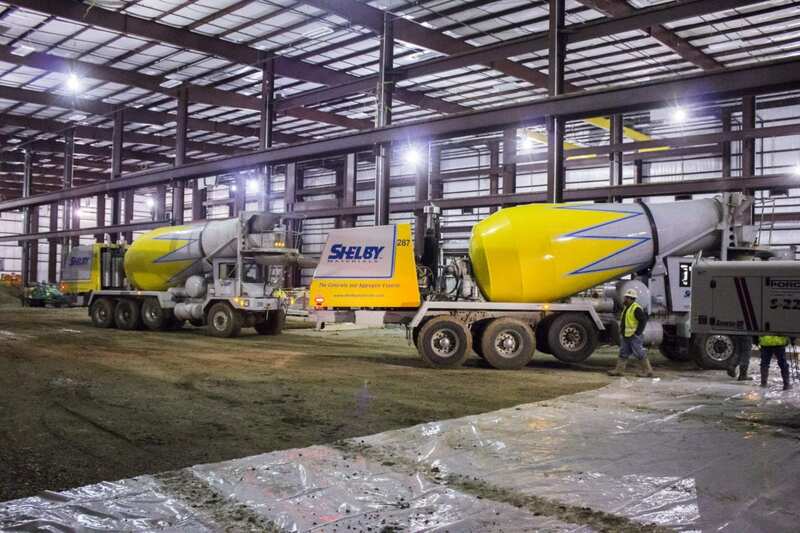 Shelby Materials is pleased to be the Indianapolis ready mix concrete supplier of choice for Shelbyville’s newest addition – the 150,000 square-foot NSCI facility. For the full scoop on the new facility here is June 21, 2016 coverage from Alex Brown via Inside INdiana Business online. SHELBYVILLE -The largest steel producer in Japan will is locating an operation in Shelbyville. Tokyo-based Nippon Steel & Sumitomo Metal Corp. will invest $50 million to build a 150,000 square-foot facility, a move that is expected to create up to 70 jobs by 2021. The facility will be the home of NSSMC’s new subsidiary Nippon Steel & Sumikin Cold Heading Wire Indiana Inc. 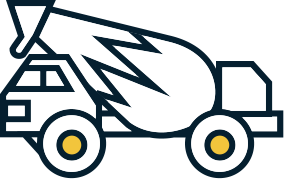 The company will process cold heading steel wire that is used for fastener applications in the automotive industry. The company broke ground Tuesday on the facility, which is expected to be fully operational by the spring of 2018. Hiring for administrative, customer service and sales positions is expected to begin in January and hiring for manufacturing positions is expected to begin in late 2017. NSSMC already has three investments in Indiana, including Indiana Precision Forge, which is located near the site of the new NSCI facility in Shelbyville. The company also has Seymour Tubing Inc. and IN/Tek and IN/Kote in New Carlisle. The announcement is the latest in a string of Japanese companies creating jobs in Indiana. In March, Honda Manufacturing of Indiana announced a $50 million investment into its Greensburg plant and the addition of 100 jobs. NTN Driveshaft broke ground last year on a $130 million facility in Anderson that will bring more than 500 new jobs and Subaru of Indiana Automotive is expanding its Lafayette facility with plans to add more than 1,200 jobs. The Indiana Economic Development Corp. says it has offered NSCI up to $475,000 in conditional tax credits and up to $140,000 in training grants based on the company’s job creation plans. More incentives will be considered by the city of Shelbyville.